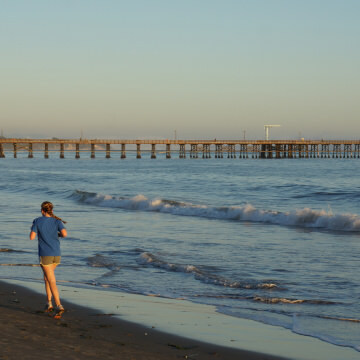 What's the Best Beach for You in Santa Barbara? 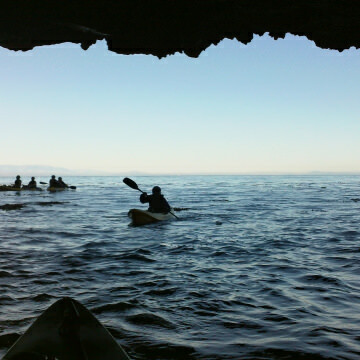 Santa Barbara has so many beautiful beaches to choose from, how do you decide which one suits you best? 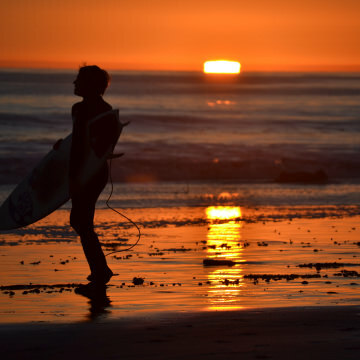 Here's a guide to finding the beach beach for you, whether you're interested in swimming, surfing, catching the sunset, entertaining, or just chilling. 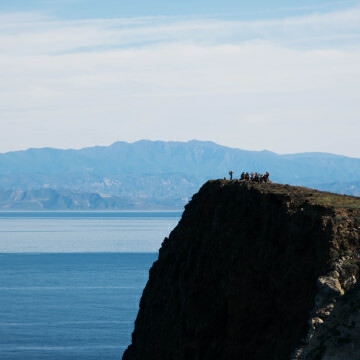 The Channel Islands National Park, located just off the coast of Santa Barbara, Calif., is filled with scenic beauty and an abundance of opportunities for adventure. 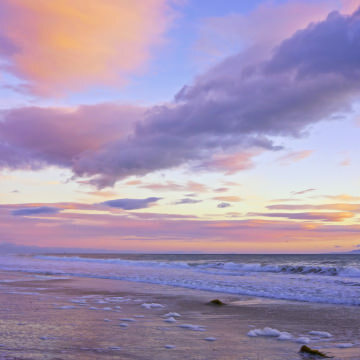 With towering mountains, deep canyons, thick forests, and pristine beaches, Santa Barbara is a haven for outdoor adventurers. 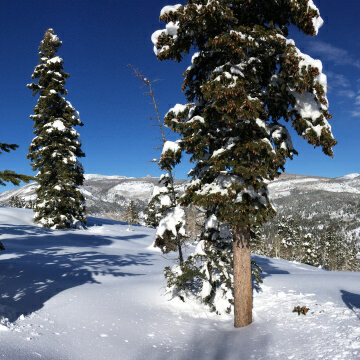 Come winter, Garden City, Utah, and the surrounding Bear Lake Valley is transformed into a powdery playground the entire family can enjoy. 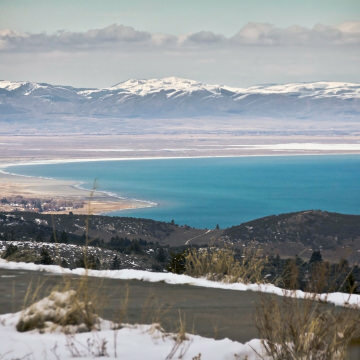 Once December arrived, the popular summer destination of Garden City, Utah, is transforms into a serene, snowy mountain town. Here are five ways to enjoy the white stuff on a winter getaway to this scenic part of the state. 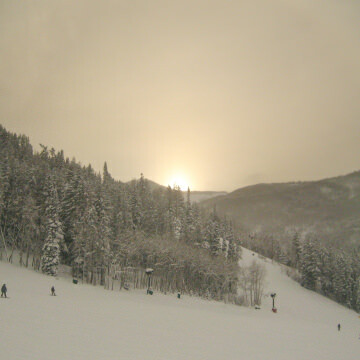 With some of the state's best skiing at Beaver Mountain and more than 350 miles of well-maintained snowmobile trails, Garden City, Utah, is a great spot for a winter getaway. 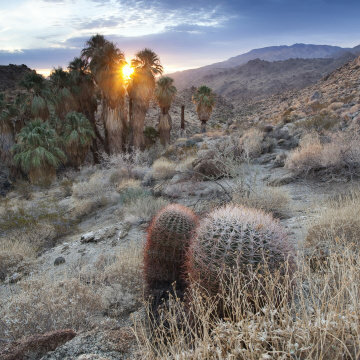 Enjoy the rugged landscapes and desert vistas at these nine trails, oases, and preserves to explore surrounding Palm Springs, Calif.
Nestled between the Pacific Ocean and the Santa Ynez Mountains with a mild year-round climate, this resort town has no shortage of running spots and resources for visiting runners. 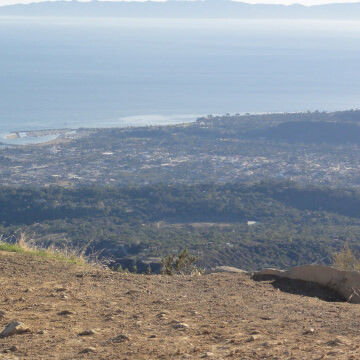 Ultraruns, triathlons, and rock climbing are just some of the outdoor adventures available in Santa Barbara to put any athlete to the test.